I cannot believe it is almost the end of July. The whole Summer was so anticipated and I feel like it is almost over. Though I love the Summer there is something sweet about late Summer that I always look forward to. Around these parts the tourist season slows down, the streets become quieter, things begin to return to normal, and everything feels a little more settled. There is a sweetness that is almost like a calm before the storm of Winter that ushers in Fall. The colors begin to shift in the water and on the hills and the smells begin to feel crisper and cooler. 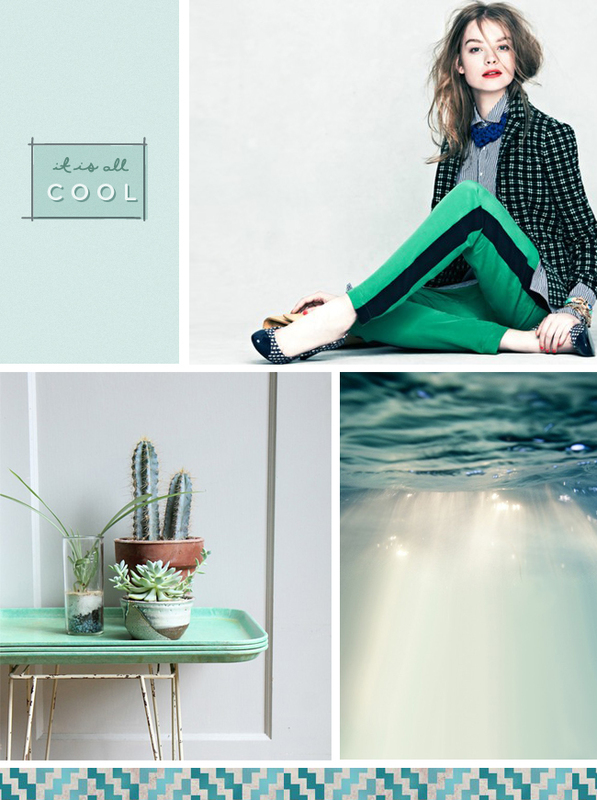 The one color I always see that becomes so distinct in this transition is this turquoise green. The water in Northern Michigan gravitates to this tone and it contrasts with the turning leaves that begin to happen in late September. It is one of my favorite colors especially as this time of the year begins to come sweeping in. Oh how I love the change of seasons. oh i love this colour too!! such a gorgeous one! well around here it’s that time of the year in lisbon which i love! most people are away on vacations and the city feels calmer, less traffic, less crowded! and i think that though i like summer days, late afternoons, beautiful and magical sunsets… i always hope for fall more than i love summer days!